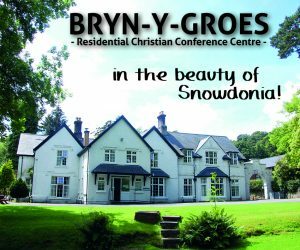 rs, chaplains, officers and cooks will gather at Malpas Road Evangelical Church, Newport on Saturday 6 May to get together, get equipped and get ready for EMW Camps 2017. 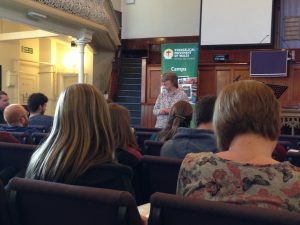 The Team Day is a time to share fellowship over God’s word, receive specific training for such things as leading Bible studies, keeping children safe, running amazing activities and much more. There is also opportunity for each camp team to get together to plan and pray for their specific camp. Please join us in praying that the day will be a helpful and encouraging time for all who attend and that God will be in all the plans that we make for the summer. 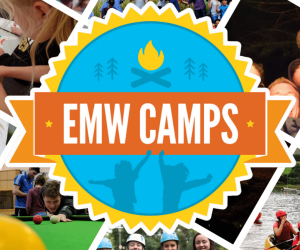 The day is free to all EMW leaders, officers, chaplains and cooks and for anyone wanting to serve on EMW camps this summer. 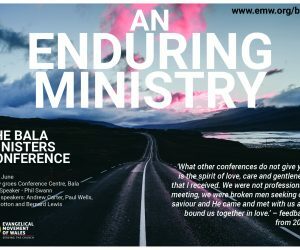 See the flyer for more information or contact the South Wales office on 01656 655886 or camps@emw.org.uk.